With a proven performance history that can’t be matched, the all-new Mackie SRM450 improves upon its stellar legacy with a powerful new 1000W amp platform perfect for high-output applications. Now featuring Mackie HD Audio Processing, the sound quality is more open and natural than any other portable loudspeaker out there. The SRM450 features modern, professional tools like application-specific speaker modes and an automatic feedback destroyer each with a single-button interface that gets you professional, optimized performance in just seconds. And with the integrated 2-channel mixer, you can easily mix multiple sources. Only the Mackie SRM450 delivers this level of power and sound quality in such a lightweight, portable package. 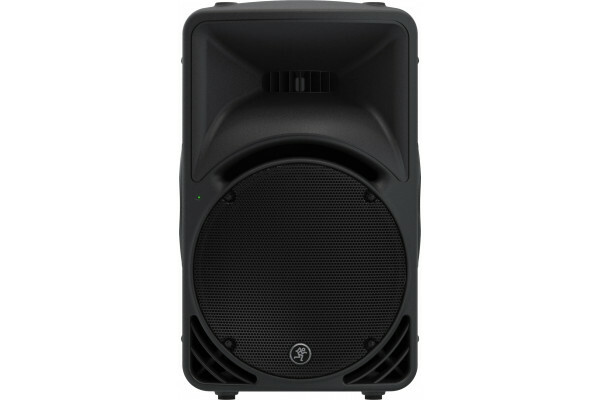 Seen the MACKIE SRM450 Mk3 Active PA speaker from another UK Dealer Cheaper?